Although I obtained a B.S. in Chemistry, I realized that I was more interested in the mechanisms of life. During my Ph.D. in Bill Marzluff's lab and postdoctoral stints at Caltech (Eric Davidson, Carl Parker) and Duke (Arno Greenleaf) I began to develop in vitro methods to study transcription and RNA processing. I started my lab at University of Iowa in 1989 and have worked since then to understand exactly how the elongation phase of transcription impacts eukaryotic gene expression. Discussing data and models with students and postdocs is my favorite pastime, but outside of lab I also enjoy the challenge of autocross. I earned a Ph.D. in Bioinformatics from the University of Iowa. 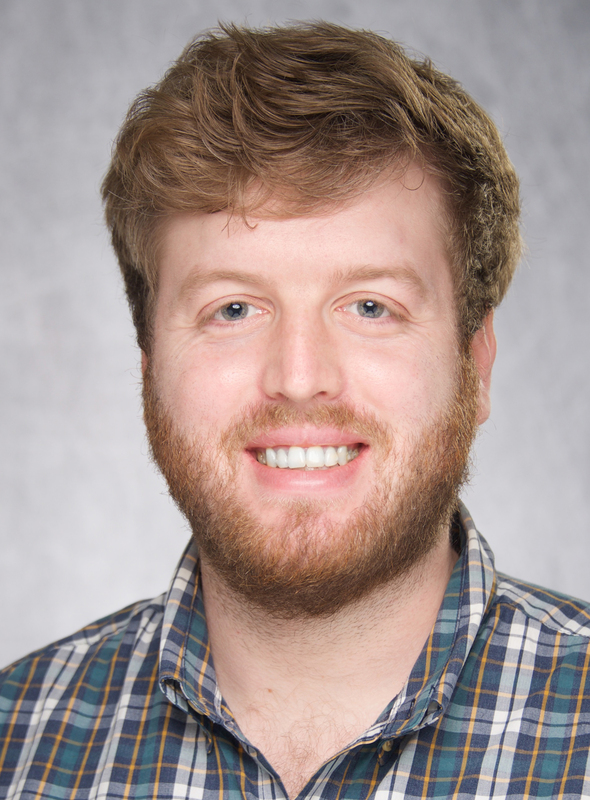 I came to the Price lab in May 2018 and am working on analysis of RNA polymerase II transcription of the human and cytomegalovirus genomes. I just started in the Price Lab as a Biochemistry graduate student. I obtained a BS in Chemistry (Biochemistry track) from UNC and then worked for a few years as a technician. I can't wait to find out how transcription works. I obtained my BS in Biochemistry at Iowa State and an interested in transcriptional control of gene expression. I have been in the Price lab since May 2017. My work focuses on understanding mechanisms of transcriptional regulation of human cytomegalovirus. I also work in the Meier lab. I have been working in the Price lab since November 2017. The immediate goal of my research is to develop methods to efficiently edit human genes using CRISPR technology. Ultimately, I will modify human transcription factors so that their roles in transcription can be more precisely defined. I started working as a technician in the Price lab in the Fall of 2017. I am examining the function of Pol II transcription factors using in vitro transcription methods. I am in my Junior year in the Biochemistry BS program.